Every younger dream of a life without limits; and that is precisely what the DOOGEE N10 Series gets you. 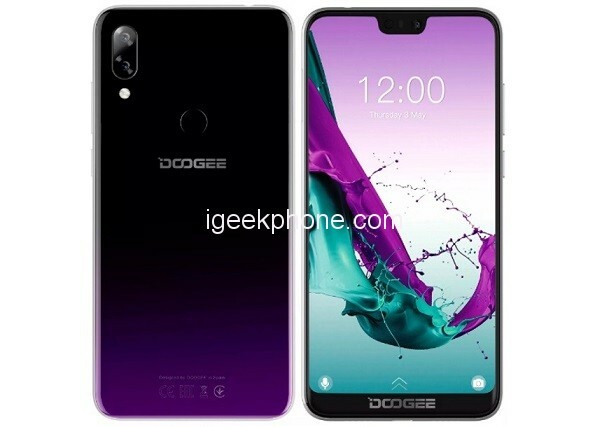 DOOGEE knows what the modern youth is looking for in a smartphone by offering you the youthful DOOGEE N10. It’s true that this sleek smartphone series is designed for youthful users, out about life, enjoying college life, and making a bold fashion statement. With this futuristic smartphone, you may get different understandings about dream, elegance and more. 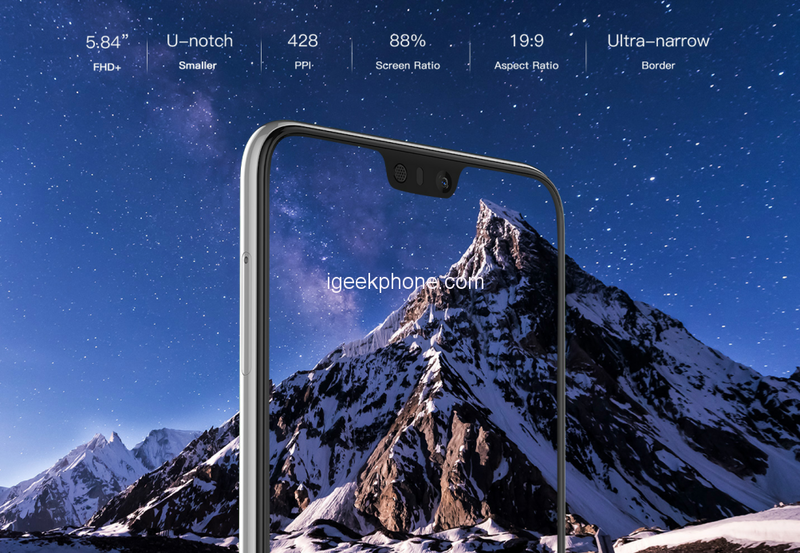 By the way, this series also features a U-notch screen, the very best design innovation in the market at the moment. The screen border is very thin, and there are fewer limits in your way as you watch your favorite videos, view pictures and use the smartphones. The phone is also very slim, which adds some level of remarkable elegance to it. So, slipping it into your pocket will be easy, and you will not feel like you are carrying around a brick, as it sometimes the case with thicker phones. The phone also comes in a whole range of vibrant and youthful gradient color, perfect for a youthful owner who wants something that will add some bit of excitement to their life. The options here include Obsidian Black, whose gradient radiance will represent your bold understated style and some sense of sophistication. Other color option is Phantom Purple. These colors are such a hit among youths at the moment, and there no better way to look inspired today. DOOGEE says the colors are inspired by the starry sky and the limitlessness of the universe. 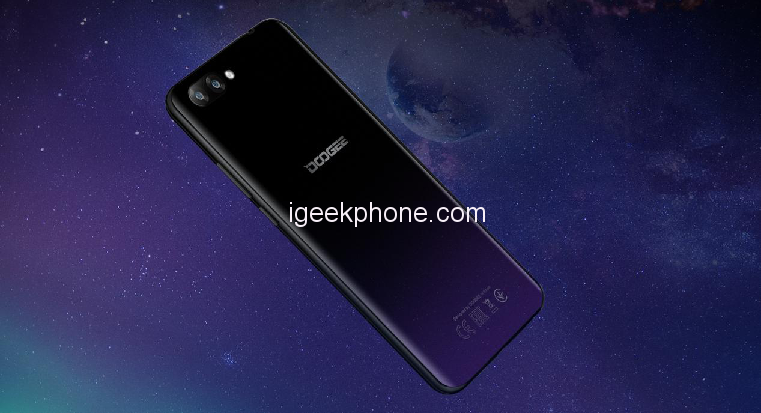 Performance issues that many other DOOGEE smartphones will not be a problem for you when using this smartphone either. The DOOGEE N10 comes with 2.3GHz octa-core processor; and that means even if you are a demanding smartphone user, which should be expected of any youthful smartphone owner, the N10 will breeze through it very easily. So, if you are interested to buy, just click here.